Vladimir Solovjov was born on September 21, 1909 in Petersburg. 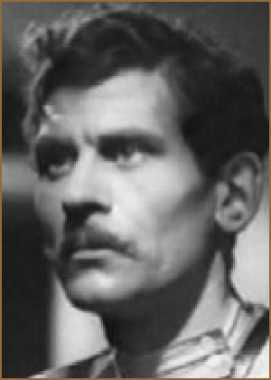 He was a Russian Actor, known for Bojevoj kinosbornik 4 (1941), Mechta (1941), Chest' (1938), Vladimir Solovjov's first movie on record is from 1938. 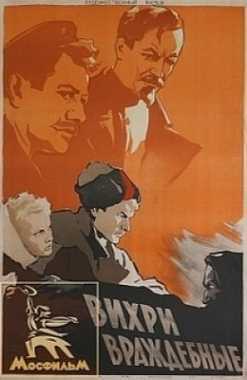 Vladimir Solovjov died on July 10, 1968. His last motion picture on file dates from 1957.